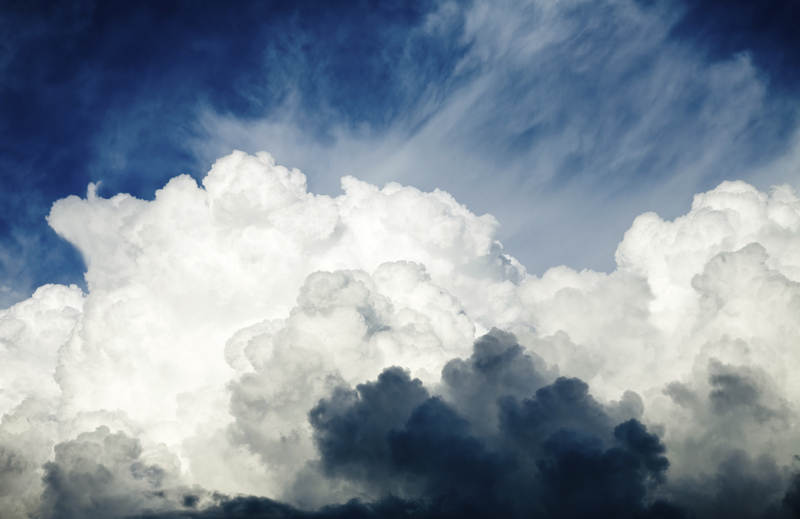 Research conducted by the Enterprise Strategy Group for cloud backup and recovery vendor Asigra Inc. has found that has a company’s revenues increase, so does the pressure on IT to reduce costs. Based on responses from nearly 500 financial and IT decision makers/influencers about the financial pressure they face to reduce IT costs as data continues to grow, the report found that two out of three felt pressure to reduce IT spending. That’s unsurprising, but what’s interesting is that the pressure tended to increase along with a company’s annual revenue, with respondents from larger companies more likely to report cost-cutting pressure than those from smaller firms. In other findings, three out of four said they expect their data volumes to grow at 20 per cent or less annually, companies with less data (defined as less than 50TB) have lower cost estimates and are less likely to track the recovery of data, and 52 per cent of respondents said they’d prefer a backup and recovery software license model which charged for backup and recovery separately, rather than on capacity.